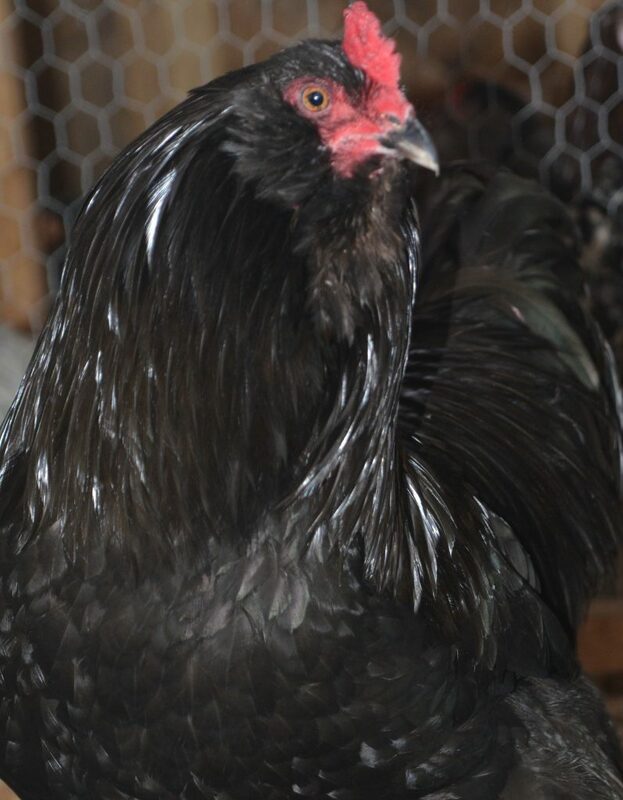 We ship 12 fertilized purebred Ameraucana hatching eggs with 2 extra to ensure a good hatch for $40.00 delivery is included. We ship them fresh at 1-3 days old. We check our eggs regularly for fertilization. We do our best to pack them well for safe delivery, however, due to shipping conditions out our control rough handling by USPS can possibly render the eggs unhatchable. We do have many repeat buyers due to their high success with hatching our eggs, scroll down to see some of our reviews. We ship priority mail with 1-3 day delivery. Currently taking orders for shipment in Spring 2019 contact us for more information. We are NPIP certified and Avian Influenza free. The eggs were carefully wrapped and I could tell they were well taken care of. Eggs received in perfect condition. Super fast shipping! Thanks! Good hatch. 7 of 12. Smooth transaction. Excellent hatch! 11 of 14 fertile. very satisfied! Upon candling my eggs I have 11 of 14 developing. Very happy. Thanks again! Packaged like a pro. Beautiful eggs. Best seller. Perfect packaging. Beautiful birds. Repeat customer! Wonderful way to package eggs – Thank you now off to school they go ! Shipping A+, communication A+, 2 extra eggs, 8 out 14 were fertile.